The golden ratio is an irrational number and simultaneously an excellent technique that bestows a lot to those who are into the designing field. It helps in a number of things that are essential for the proper construction of architecture as well as designing. The golden ratio has a lot of names that are famous for the discrete tasks that can be performed by the golden ratio, and so accordingly it is named. 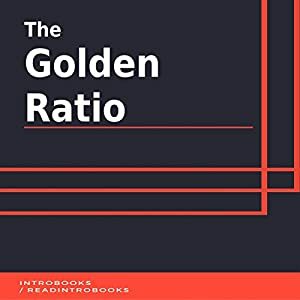 The golden ratio was used by a number of distinguished mathematicians and artists who have also created some great masterpieces that are well known and famous worldwide. These masterpieces include the many architectural buildings, sculptures, images, paintings, designs, etc. The golden ratio is an amazing technique and probably the only technique that is present in a number of domains such as mathematics, physics, art, architecture, paintings, etc. The golden ratio is directly related to nature, which makes it more interesting and easygoing.